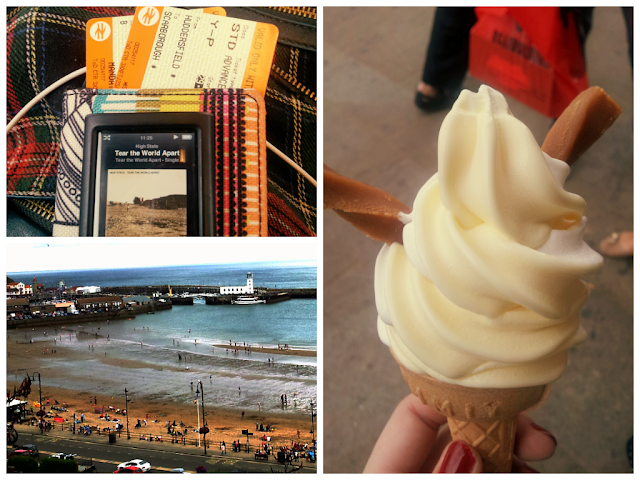 Last Summer, I spent five days visiting one of my best friends, Jade, in her hometown of Scarborough in North Yorkshire, (blog post here) and I had so much fun that I decided to visit her again this year. 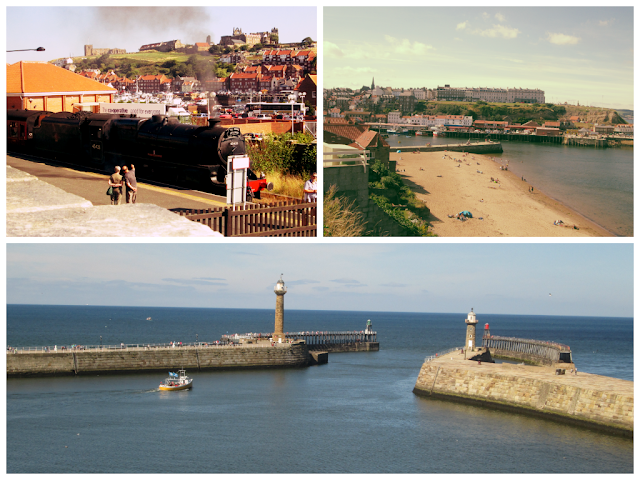 Scarborough is my absolute favourite seaside town, don't ask me why, but I just love it! And for some reason, everytime I visit Jade, we get lucky weather-wise and therefore get to do loads of fun things. I stayed with Jade from Thursday to Monday and we did something different everyday. On the Friday, we went to Whitby, another quaint little seaside town in North Yorkshire. Whitby is well-known for its intriguing sights such as Whitby Abbey, but also for its cute little boutique shops selling everything from seaside souvenirs, Whitby Jet jewellery, confectionery and even home-wares. I hadn't visited Whitby since I was a little kid and my family used to go on Sunday day trips, so it was really nice to come back and reminisce. 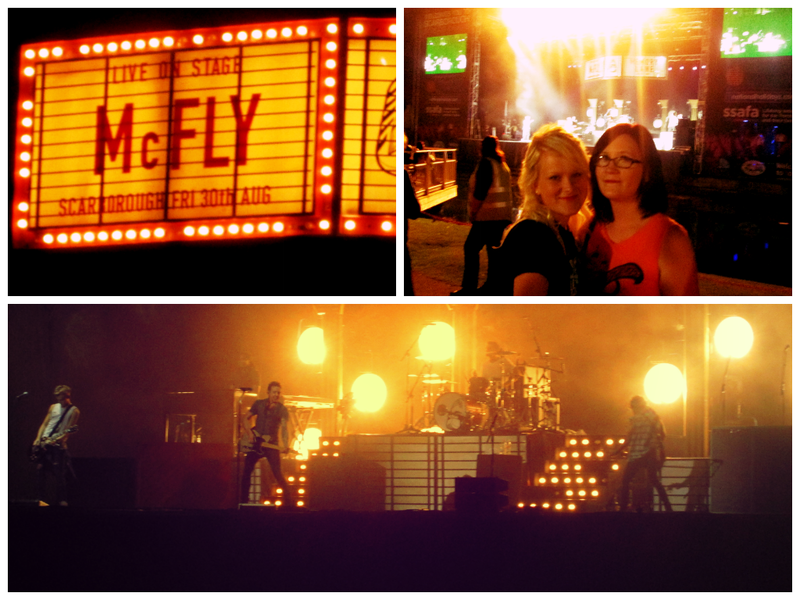 Friday night was the highlight for me, because we got to see McFly at Scarborough Open Air Theatre. Anyone who knows me will know I'm a massive McFly fangirl (or Galaxy Defender for any fellow fangirls/boys) and have been for 10 years since they first got together. I've seen them so many times, but never at a venue quite like the Scarborough OAT which is situated outside, and features tiered seating and a lake/pond in front of the stage. Its a really unique venue but I really like it, as you can see perfectly from anywhere in the arena and its incredibly easy to get up and get a drink from the bar at anytime, while still enjoying the gig. The gig wasn't my absolute favourite one that I've been to but its the first time I've been slightly intoxicated at a McFly show and therefore made for a very interesting night! McFly played a fantastic set as always, even though they were only on for a short period of time compared to most shows and I thoroughly enjoyed it! McFly doing what they do best and me and Jade in front of the stage loving every minute of it! On Saturday I was feeling a little fragile following Friday night's events, but it was nothing a bit of breakfast and some fresh air couldn't sort out. After coming back to life a little bit, we went to a beautiful waterfall called Falling Foss situated in the North Yorkshire Moors national park. We had a walk through the forest and saw the waterfall which was beautiful but the highlight was Falling Foss tea-gardens. The tea-garden is a small cafe situated in the gardens of a cottage in the heart of the forest, with lots of outdoor tables and seats and a small cabin which serves tea, coffee and freshly-baked cakes. 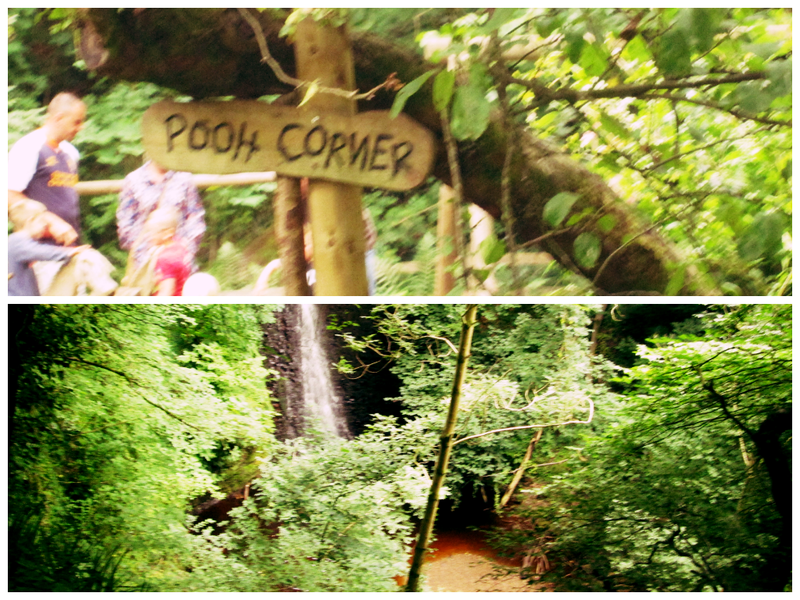 The garden is beautiful and has lots of activities for kids such as a wooden play area and giant jenga. With it being hidden in the depths of the forest, many people probably aren't aware that it exists but anyone who visits should spread the word because it is such a pretty place to sit and take in the surroundings with a warming cup of tea. 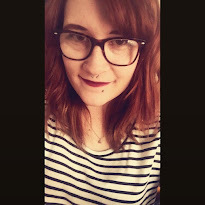 On Sunday we stayed indoors and recuperated while Jade did some university work and I watched trashy telly, accompanied by a beautiful Sunday roast made by Jade's mum - just what we needed after an exciting weekend! Before I left to catch my train back to Huddersfield on Monday, we hit the beach for a few hours. 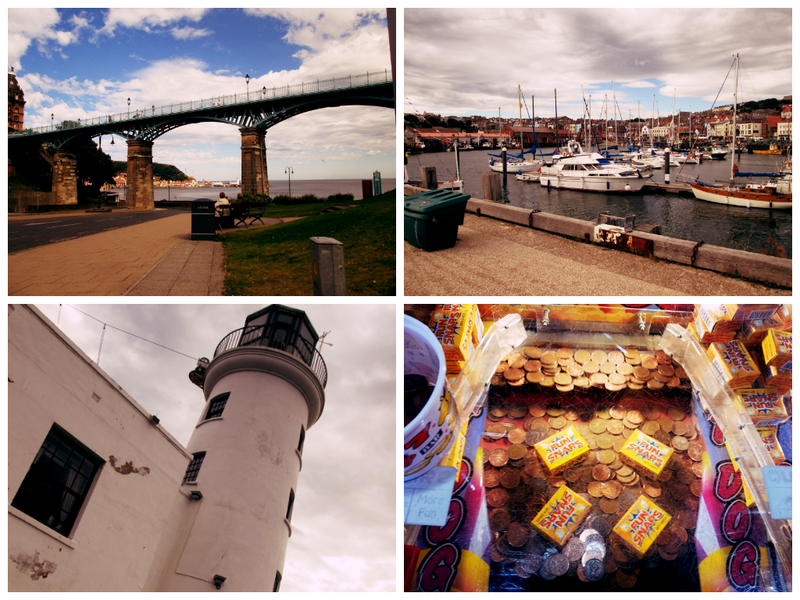 We indulged in some of our favourite seaside traditions - spending too much money on 2p slot machines, a massive plate of fish and chips from the best fish and chip cafe in Scarborough - The Harbour View Cafe, and my final Harbour Bar ice-cream of the weekend. The perfect end to a perfect weekend. A couple of snaps from my final day: Scarborough Spa bridge, boats in the Harbour, Scarborough Lighthouse and the best prize in any 2p machine ever - Fun Snaps!